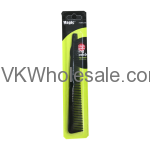 Collection of different kinds of hair brushes and combs. 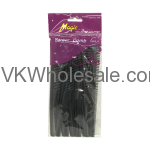 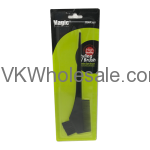 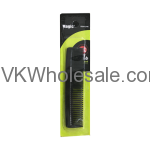 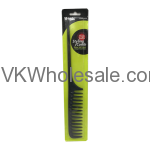 Shop hair brushes and combs at VK Wholesale. 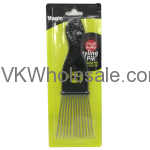 Perfect selection of round, paddle hair brushes and hair combs. 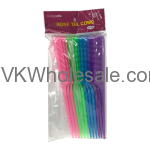 Minimum quantity for "Bone Tail Comb Assorted Colors 12CT" is 1. 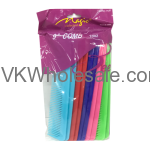 Minimum quantity for "Bone Tail Hair Comb Assorted Colors 12CT" is 1. 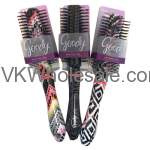 Minimum quantity for "Goody Oval Cushion Brush" is 3. 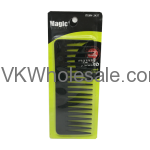 Minimum quantity for "Goody Stylista Bristle Round Brush" is 3.